James Peter Gannon, langjähriger honorary secretary des Engadiner Golf Clubs in Samedan, ist nicht nur bekannt für seine zahlreichen Platzentwürfe in Norditalien (Villa d'Este, Milano, San Remo, Stresa, Firenze Ugolino, Varese u.a.) sondern auch für den nach seinen Plänen entworfenen Golfplatz Baden-Baden Selighof. Gannon, [James] Peter [Pedro] (1874-c.1940), Roman Catholic priest and golf course architect, was born in Buenos Aires, the ninth child of Patrick Gannon (c.1820-1895) of Clara, Co. Offaly, and Elizabeth Walsh (d.1913). In 1901 Peter Gannon was ordained a priest in London, and was appointed secretary to Dr. Graham, bishop of Plymouth. In 1908 Gannon was runner-up at the South of Ireland championship at Lahinch, and the next year he was asked to redesign the Old Course at Karlovy Vary, Carlsbad, after winning the championship of Austria. In 1910 left-handed Fr. Gannon won the French and the Italian amateur championships. He abandoned the religious life and in 1912-1913 settled in St. Moritz, Switzerland, and got married. 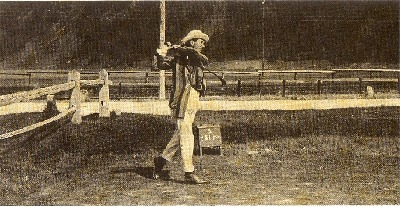 Peter Gannon won the amateur championships of Switzerland in 1911 and 1923, and the amateur golf championship of Italy. In 1923 Gannon was responsible for the golf course of the Engandine Golf Club, where the members used to call him "Peter the Great". 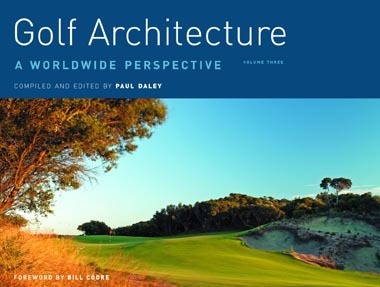 Golf Architecture: A Worldwide Perspective Vol. 3 New Publication a smorgasbord of courses!